I will engage at any level. 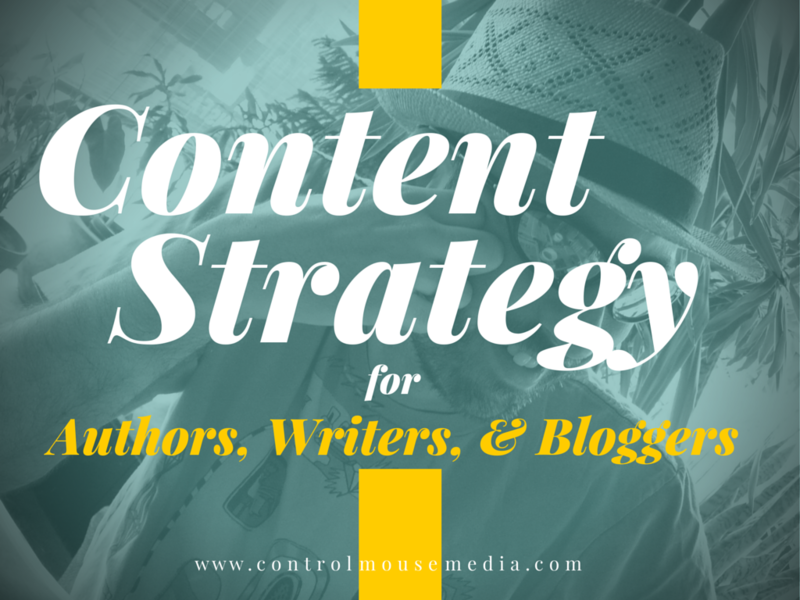 My rates are lowest for independent authors, and the first orienting session is always free. Let’s find out if I’m a good match for you—I will not work with you if I don’t think I can help you. If you’re not ready to hire specific help, I have another option for you: A complete online course to help authors, musicians, and visual artists build a business around their creative work, focused on the most difficult part – marketing. 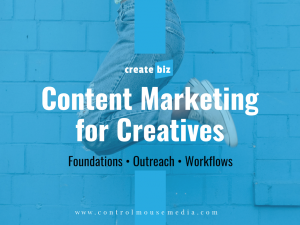 The course is called CreateBiz: Content Marketing for Creatives, and it contains 42 video modules, along with dozens of worksheets, templates, and strategic assignments to help you get focused and efficient in building your online audience.